Safety should never be ignored in your daily life. 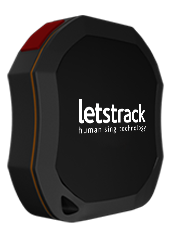 With this main belief, Letstrack has now launched their wide range of GPS tracking devices in Secunderabad alongside our powerful and intuitive smartphone apps and web platform. 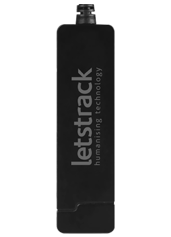 We are trying to offer more security and productivity benefits day by day. 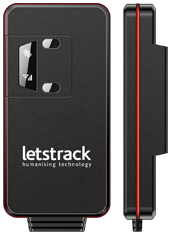 Letstrack is a UK based GPS tracking company in India, providing Internet-based access to LIVE vehicle tracking, personal tracking and asset management. Now, it has started its services in city Secunderabad, Telangana. 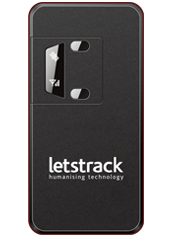 LetsTrack’s products were designed from the ground up to fit seamlessly and intuitively into everyone’s hands. We are trying to bring us closer when we are apart and keep pace with us at a time when we need its features more than ever. 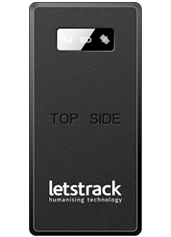 Business owners can benefit from the power of Letstrack’s devices and the software solutions we have to accompany them. 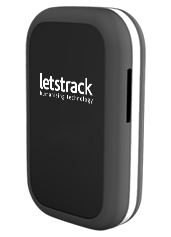 GPS tracking allows you to manage your business assets and resources effectively, providing access to vital information that helps to improve your services and reduces cost. 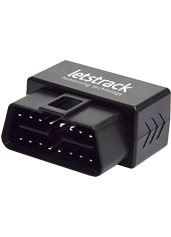 Knowing where your vehicles and assets are at all times gives you the power to make time and money-saving decisions with a quick glance with our GPS Tracking Devices, it is very easy to locate the current location of the vehicle, field asset, employees, people etc. 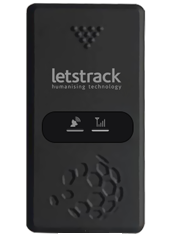 It is the solution which can show you all the needs details of your business vehicles with various alerts like speed alert, zone alert, towed alert, AC on/Off and reporting features. 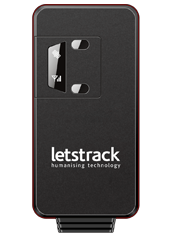 LetsTrack is compatible with iOS or Android platform. Download Now Free of cost.